Gaining access to the mobile landscape is a growing concern for small and mid-size businesses today. According to Tech Target, “Enterprise mobility is a term that describes a shift in work habits, with more employees working out of the office and using mobile devices and cloud services to perform business tasks.” The solution, of course, is in balancing employees’ desires with the organization’s needs. Being able to bring your own device to work is at the top of the modern employee’s want list. A bring-your-own-device policy, or BYOD includes laptops, tablets, and cell phones. This eliminates the need to carry both business and personal devices at the same time. Additionally, employees that BYOD often show increased productivity, thanks to their ability to easily take home their work. 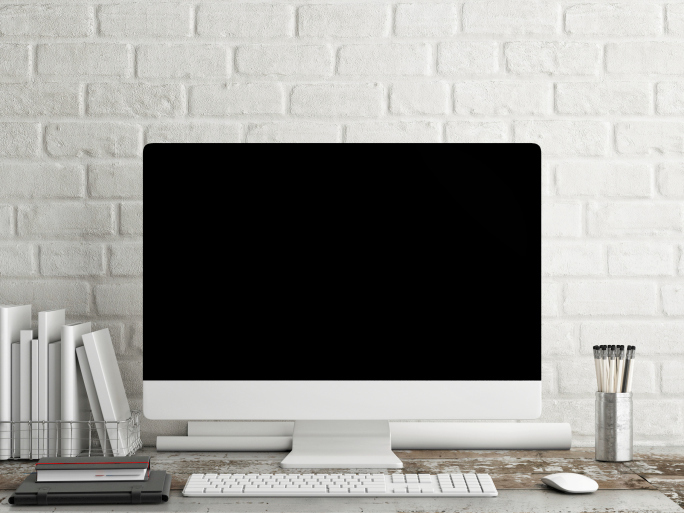 Access to company systems and softwares from these home devices also allow employees to communicate with their team or clients from any location. This rapidly growing percentage of the working population are reinforcing the need for some sort of mobility management for both large and small businesses. After all, flexibility is an attractive benefit — but keeping everything organized can be a challenge. Making company data available for the entire team can be a complicated process if everyone is using different mobile devices, in multiple locations. Establishing a system for real-time communication is a priority as well. Research is starting to show a trend for increased productivity of remote employees, but this is entirely dependent on integrating cloud computing services, such as dedicated hosting or virtual private servers. Simply put, traditional office protocol will not work in this advanced technological age. If a service cloud strategy is deployed properly, these changes will save a business money over time. Virtual private server hosting (VPS) takes the hardware you use in your office everyday, and moves it offsite. What you then pay for is the service itself, and that comes with an abundance of benefits. 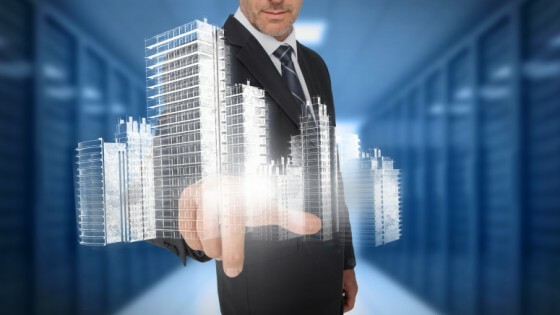 For mobility solutions, VPS hosting is king. 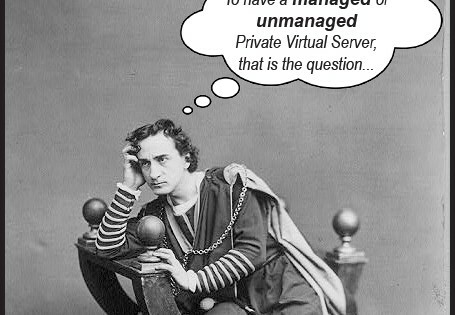 Virtual private servers are what makes cloud computing possible. With desktop virtualization, your team can access company software and documents from anywhere in the world, as long as they’ve got an internet connection. Rather than coming in to the office in order to use dedicated software, the centralization is taken care of by a VPS provider. Virtual private servers are the best solution to increase mobility for small to mid-size businesses. SMB Group’s 2014 SMB Routes to Market Study paints an urgent picture. Without virtual server hosting, these mobile devices are worthless. Your real-time business records, and the software required to work with them, must be accessible from anywhere. Increasing mobility for SMBs is a two step process. Budget is always a top consideration for anyone who is trying to turn a profit. Letting employees use their own devices and moving to a cloud VPS, are two great steps toward cutting back on infrastructure expenditures. Work with a cloud service provider to help your team develop a solid plan for transitioning to cloud managed services. We promise – this will make your quest for mobility solutions much smoother. Luckily, VPS servers are an affordable solution because you’re renting access, instead of owning it. If your business grows quickly, or you need to downsize, the cost will be adjusted accordingly. Security and risk reduction are also important when changing the accessibility and location of sensitive business documents. When you sign up for server hosting, a limited number of people will have access to your virtual desktop. Only designated members of your team, and the cloud service provider, will be able to login. This is part of the reason it is so important to choose your virtual private server solution wisely. As with any business relationship, it must be one you fully trust. What Results Can You Expect from Starting a Mobility Solution Plan? Increased productivity is one of the payoffs that comes along with becoming more mobile. There are a few ways this can happen. 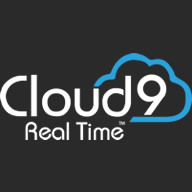 At Cloud9 Real Time, we specialize in offering the best virtual private server mobility solutions to small businesses and mid-sized businesses throughout North America. We make sure that our clients’ desktop virtualization is always budget-friendly, accessible, and comes with impeccable customer support. For more information about our service cloud VPS hosting, get in touch with our team. We’d love to see if we can help you with mobility solutions for your company.